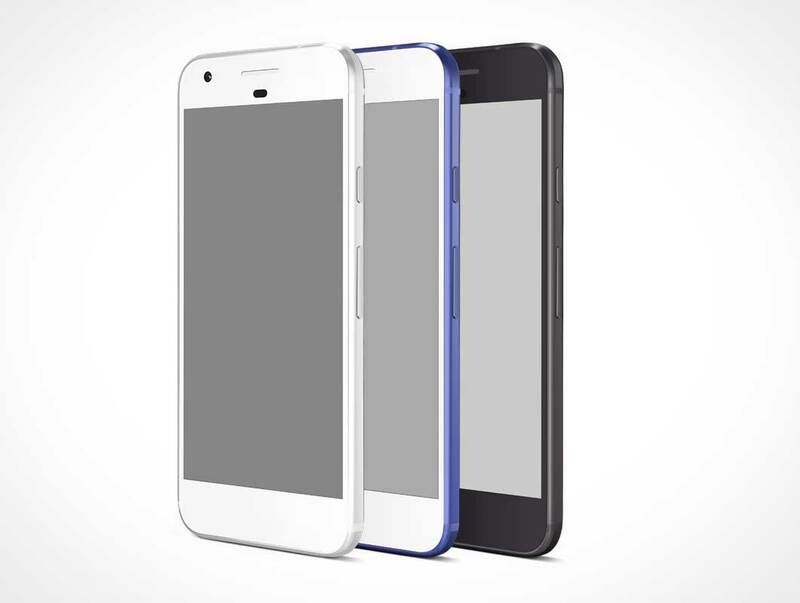 Here is a premium quality Google Pixel Free PSD Mockup. Coming with all complete color, fully resize-able and scale-able. This mockup is available high resolution so you can use it to showcase for many different project. Therefore, it will be great for your latest logo or branding design and mobile UI presentation. by using smart object, you can replace the mock-up content easily and quickly.